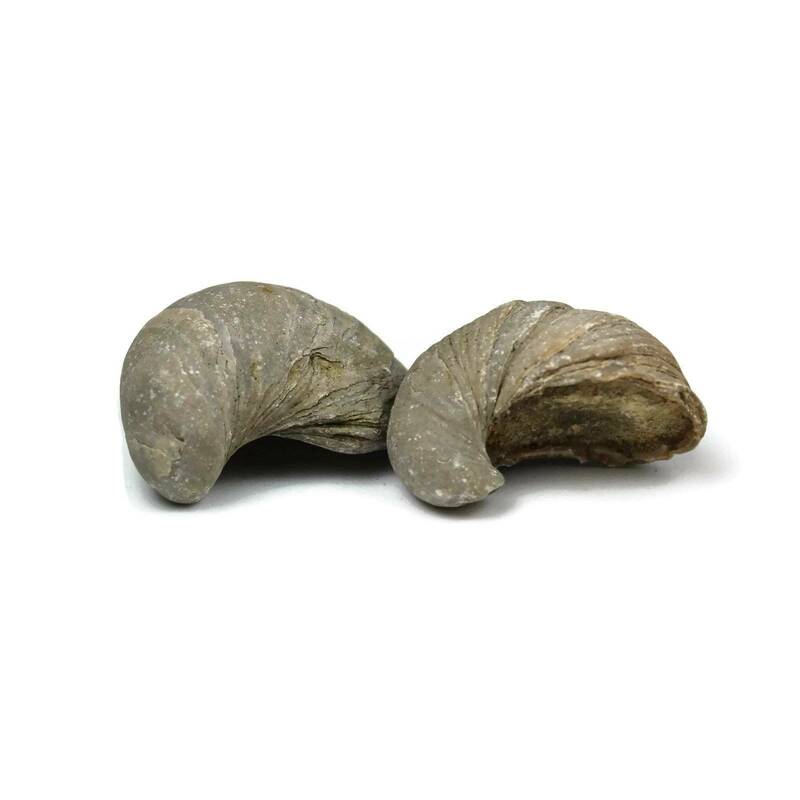 Fossil Gryphaea Bivalves – a very common, well known fossil! 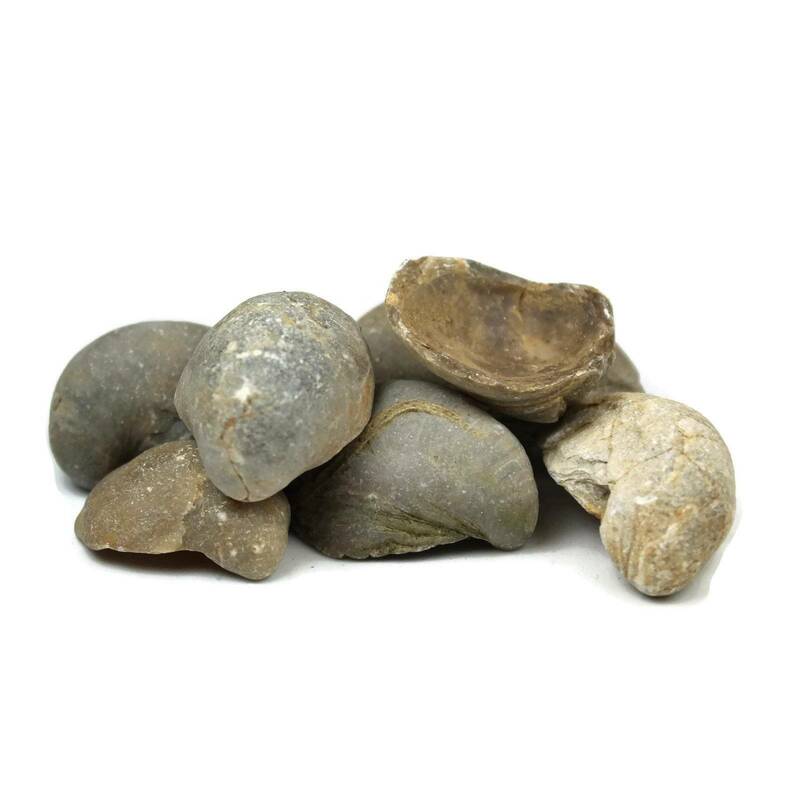 These typically measure between 20 and 50MM long. 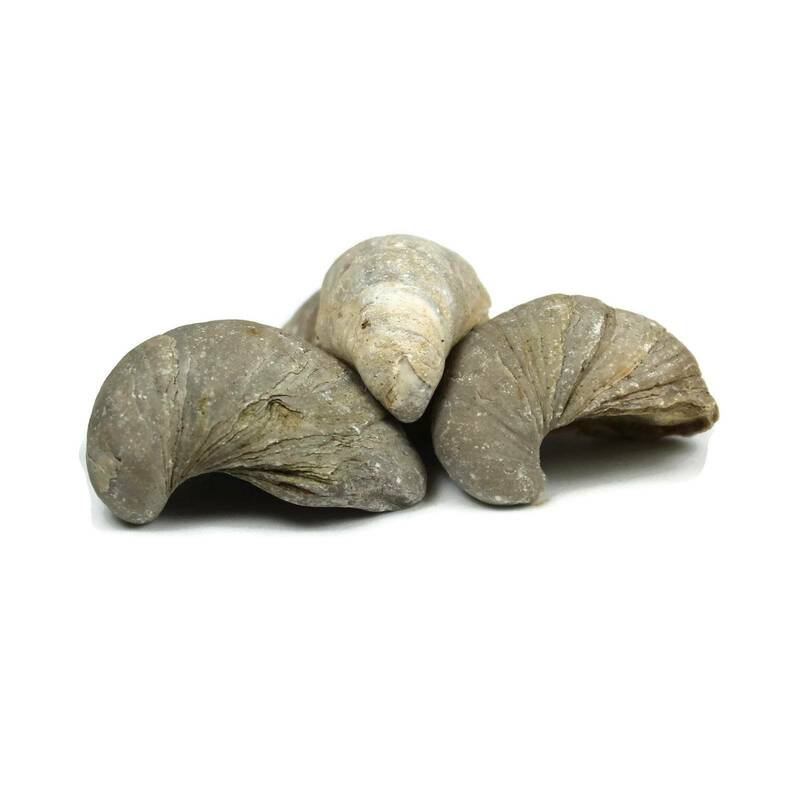 For more information about Gryphaea, and a full list of our related products, please see our main ‘Bivalve Fossils’ page.